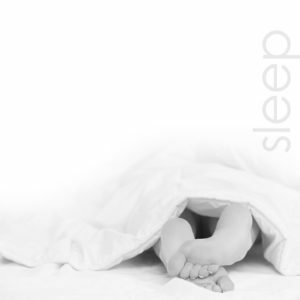 Quality deep sleep is essential to physical and mental health. But in our 24/7 society, most of us struggle to get the rest we need on a consistent basis. In fact, roughly a third of Americans are chronically sleep-deprived, a condition that has been linked to obesity, diabetes, mood disorders, cardiovascular disease, and poor cognitive function. Along with our culture of constant stimulation, we are often subject to routine stress and tension that make it difficult to relax, even in sleep. Toxic build-up can also impair the body’s ability to rest fully, as many of our cellular repair and internal cleansing processes take place during our sleeping hours. The purifying sweat that results from a FAR infrared session helps to detoxify the mind and body alike by relaxing muscles, eliminating waste, stimulating repair processes, and calming the psyche. After a 55-minute session, sweaters immediately feel refreshed. More importantly, the next three nights following a sweat are full of quality deep sleep, as the body has largely been allowed to catch up on nighttime tasks during the treatment, and the mind has been given a chance to restore and relax. Many of our clients have reported that they have been able to lessen or stop the intake of their sleeping pills. Sweaters who have regular sessions report improvements in restlessness and insomnia, and find that they wake up feeling rejuvenated and ready to take on the world.